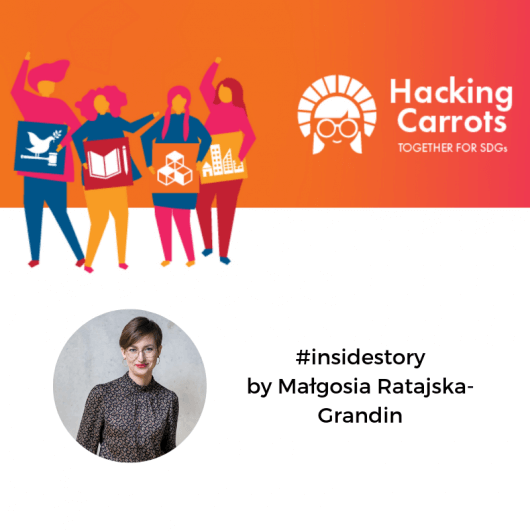 Autumn has come, the leaves are starting to fall and the moment for you to help people with autism has come. Let’s put heads together and solve some challenges to help JiM foundation in their mission to create a better world for people with autism. 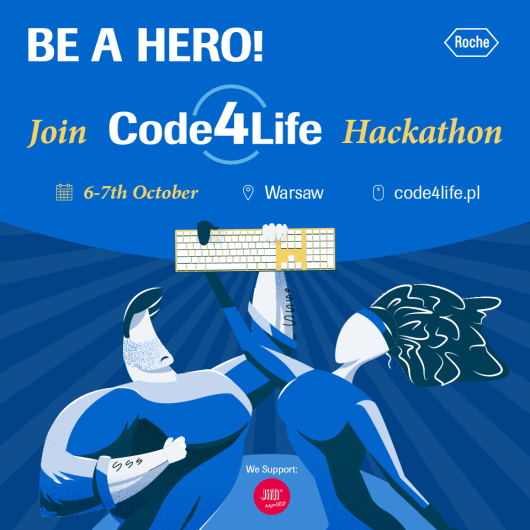 Join us for the Code 4 Life 2018 Hackathon in Warsaw!